Although the sterilization laws were passed in 1919 and 1929, the Eugenics Board was organized in July 1933. In four short months, the Board started receiving petitions to sterilize North Carolinians. 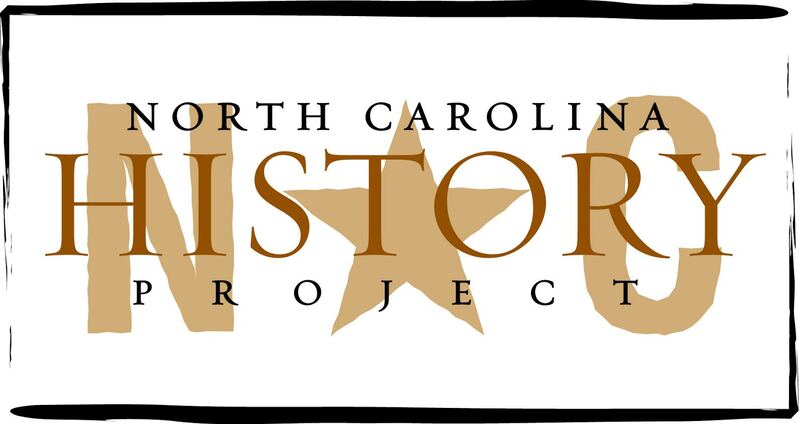 From 1933 until 1977, the year the Board closed and the eugenics program in North Carolina ended, the state government had sterilized approximately 7,600 individuals (male and female and white and black). The Eugenics Board of North Carolina began, in great part, to ensure the constitutionality of the state’s sterilization laws. Courts deemed the 1929 sterilization law to be unconstitutional because it lacked an appeal process. With the Eugenics Board’s creation in 1933, an appeal process was incorporated. North Carolina was the only state to include non-institutionalized citizens. The Board included five members, who approved or declined petitions for sterilization. Although the Board members rotated in and out office with new gubernatorial administrations, the Board, at all times, included the Commissioner of Public Welfare, the Attorney General (or a staff attorney); the Secretary of State Board of Health; the Superintendent of the Raleigh State hospital; and a Superintendent of a State Hospital outside Raleigh. The Eugenics Board of North Carolina practiced negative eugenics (discouraging reproduction by persons having genetic defects or presumed to have inheritable and undesirable traits). The Eugenics Board approved applications for four types of sterilization: vasectomy and castration for men and salpingectomy, and ovariectomy for women. Sterilizations were performed, according to the Eugenics Board’s biannual reports, for the public good. The Board stressed sterilization’s positive aspects and avoided calling sterilization patients (or victims) criminals or delinquents. An effort was made, according to the Board’s reports, to remove any negative stigma from the sterilized. The Eugenics Board believed sterilizations improved the lives of those sterilized. According to the Board, the procedures were not punishments. The sterilization process was initiated when designated institutional or county officers filed petitions for sterilization. Consent was then sought (the process seems to be an obstacle more than a genuine effort to gain informed consent). If consent was not given, it was sought from next of kin, a spouse, or legal guardian (depending on the case). Those who did not personally give consent had the right to appeal. For ten to fifteen minutes, the Eugenics Board heard the person’s case and then decided whether to order a forced sterilization. Many discuss whether the sterilization program was inherently racist or sexist. Until the 1960s, more whites were sterilized than blacks. From 1929 to 1940, for instance, whites comprised almost four-fifths of the sterilizations. During the 1960s, when social workers had the authority to recommend sterilizations, the number of African American sterilizations increased dramatically (approximately ninety nine percent). From the beginning to the end of the Eugenics experiment in North Carolina, women comprised six out of seven sterilizations. The State of North Carolina closed down the Eugenics Board in 1977. Biennial Report of the Eugenics Board of North Carolina. "Biennial Report 1946-1948". Electronic access: http://digitalstatelibnc.cdmhost.com/cdm4/document.php?CISOROOT=/p249901coll33&CISOPTR=279&REC=1 (accessed July 6, 2009). ; William S. Powell ed., Encyclopedia of North Carolina (Chapel Hill, 2006).